Podiatrist Lissette E. Tirado, DPM of Century Foot Care Specialists, is committed to providing quality care of the foot, ankle, and lower leg. 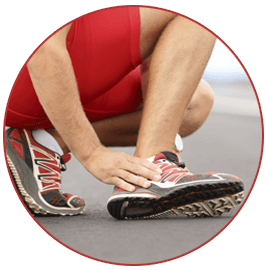 Our office is conveniently located in Lilburn, GA. Dr. Tirado provides general podiatric care such as treatment for sprains, bunions, fractures, plantar fasciitis, and more. She specializes in diabetic wound care, foot surgery, and vascular diagnostics. Century Foot Care Specialists accepts most insurance plans and welcome all new patients, including children. We are also a Spanish-speaking practice and support patients of a Hispanic background. 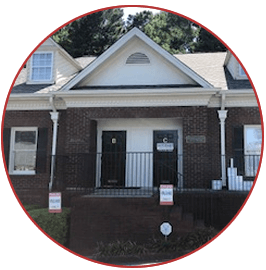 If you have any questions or would like to schedule an appointment, call our Lilburn office at (770) 935-4443. Walk without foot pain today!